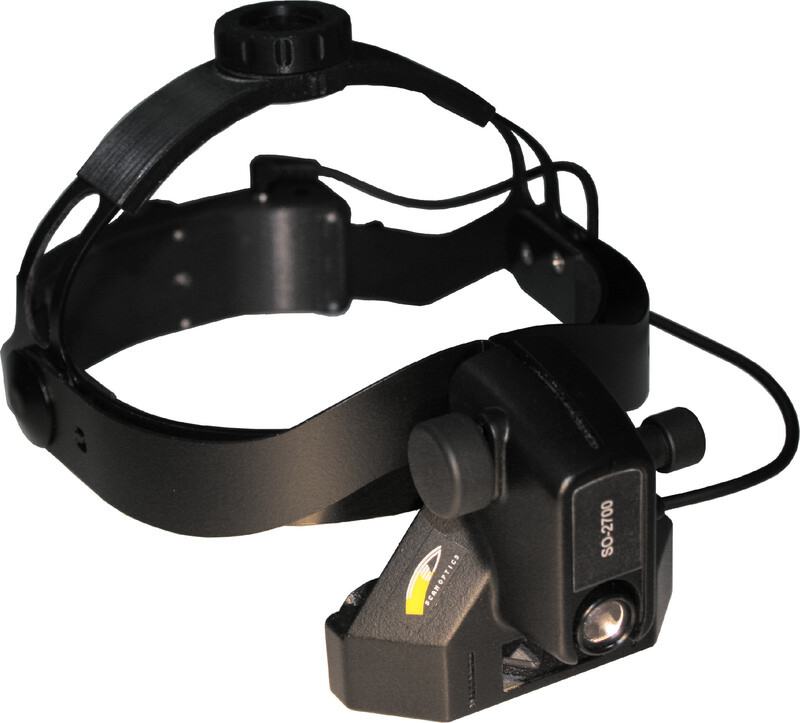 Wireless Head mount Indirect Ophthalmoscope with adjustable PD. Lightweight instrument weighing only just over 350gms it includes integrated battery pack and state of the art image quality. 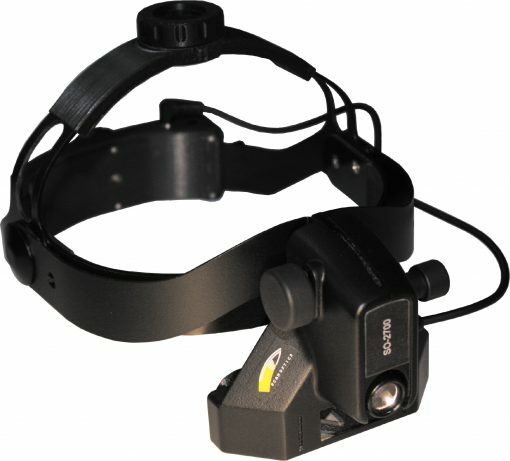 Easy to use and comfortable to wear over long clinical and surgical sessions.